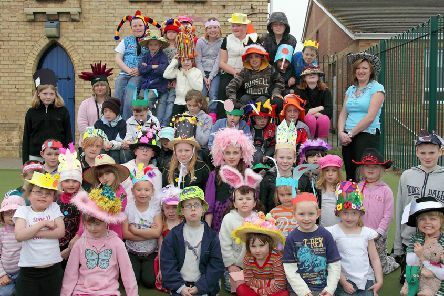 Bright and quirky hats were worn at Hogsthorpe Primary School during a Mad Hatter’s tea party 10 years ago. 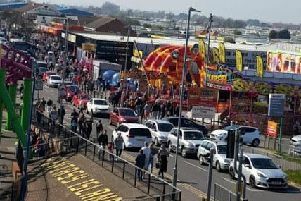 Soaring temperatures saw thousands of people flocking to the Lincolnshire coast yesterday. 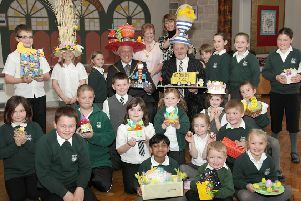 Pupils at Seathorne Primary School, Winthorpe, celebrated Easter 10 years ago with the school’s 15th annual Easter bonnet and egg design competition. 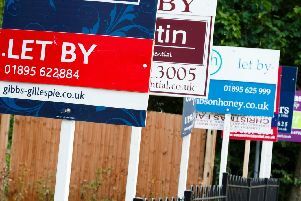 Hot cross buns and homemade cakes were on the menu at the Richmond Primary School’s Easter café in Richmond Drive, Skegness, 10 years ago. 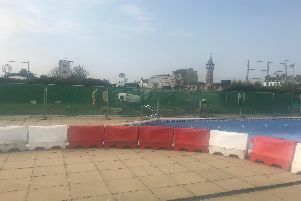 Work is now underway on a new cafe on Skegness seafront replacing a former kiosk. 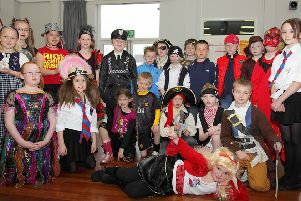 A refurbished classroom at Halton Holegate Primary School was unveiled to the local community during an open day 10 years ago. 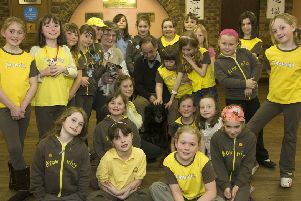 Members of the 1st Spilsby Brownies were treated to a talk about dog care and the work of Keith’s Rescue Dogs 10 years ago. 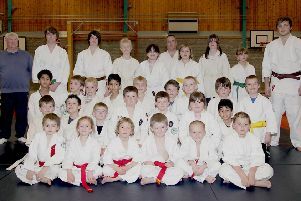 Skegness Judo and Ju-Jitsu Club celebrated its 40th anniversary with a successful grading contest at Sturton by Stow Village Hall 10 years ago. 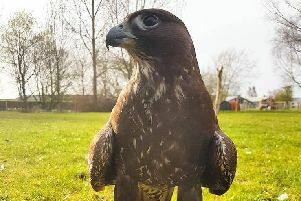 Residents in the Spilsby area were being asked to keep an eye out for a large escaped falcon bird yesterday. 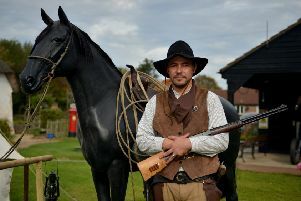 The Village Church Farm Museum in Skegness is hosting another Wild West event by Turkey Productions from tomorrow (Wednesday) until Sunday. 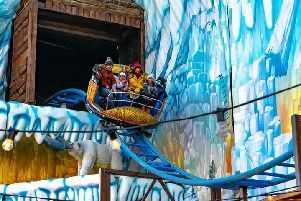 An arctic blast along the coast added to the atmosphere for the long-awaited opening of the new Ice Mountain roller coaster in Ingoldmells. 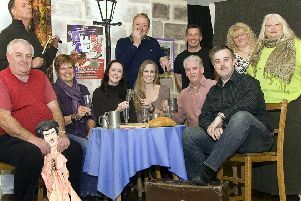 A little piece of German-occupied France was set to come to the east coast of Lincolnshire 10 years ago, courtesy of the Skegness Theatre Arts Group Entertainers (STAGE). 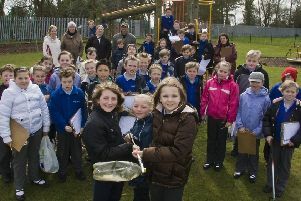 Spilsby Primary School had helped freshen up Spilsby Recreation Ground 10 years ago. 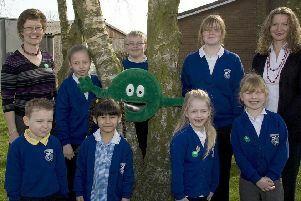 Pupils from Ingoldmells Primary School raised £570 for the NSPCC when they put their brains to the test 10 years ago. 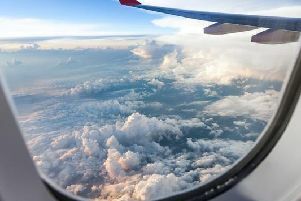 A member of the public risked his own life to save three children from a ‘potentially serious’ situation off the coast of Ingoldmells at the weekend. 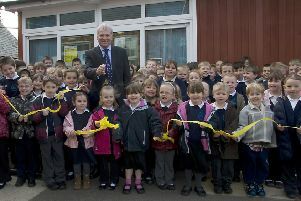 Here we see children and staff at Little Learners Nursery School, in Skegness, 10 years ago. 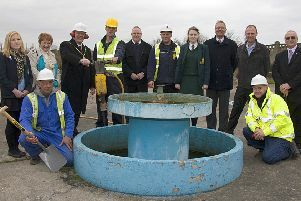 A jack hammer was used to ‘cut the first sod’ to signal the start of work on the Sunshine paddling pool redevelopment in Skegness 10 years ago.